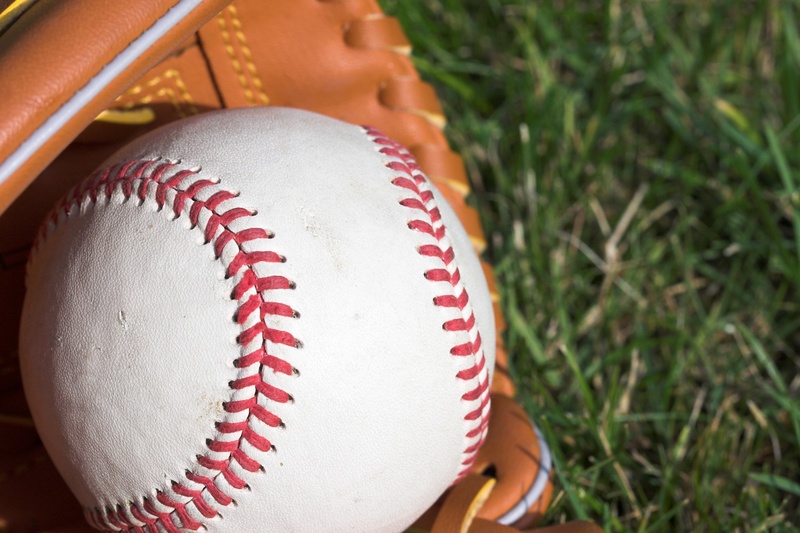 SPORTS AND ACTIVITIES FOR THE WHOLE FAMILY! Wilson’s Fitness Centers (a family owned Columbia business) powers the MAC with over 35 years of health and fitness experience. Providing sports programming, training, day and weekly camps, rentals, and parties for our community. Summer kicks off the Shark summer swim team, swim lessons, and family memberships. At the MAC the WHOLE family stays active! Fun, activity and swimming all summer long! 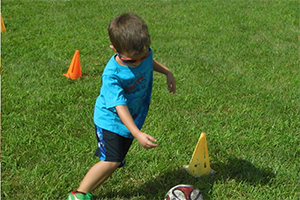 Soccer Skill/Agility and After Camp too! It all begins May 28th! Fun & Fitness Early Bird Ends May 1st. Check out all the camp details below! CLICK ON THE BUTTONS BELOW TO SEE ALL CURRENT AND UPCOMING EVENTS AND PROGRAMS! 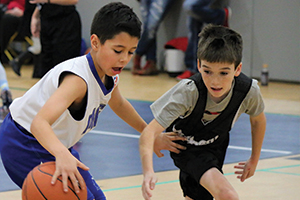 This basketball program focuses on the fundamentals of the game such as shooting, passing, dribbling and defense. 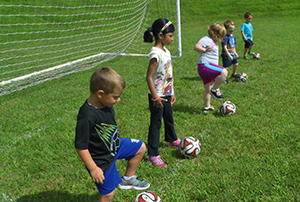 We will work on developing skills and teamwork through several different drills and games. Your athlete will have a blast learning, growing their skills, and meeting new friends! Players meet one day a week for practice for an hour and have games on Saturdays. Fees include practice, t-shirt, and league fees. All practices and games located at the MAC. *Be sure to click the add on and choose a shirt size on the next page. 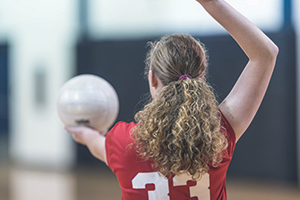 The MAC volleyball program is focused on the fundamentals of the game such as passing, setting, serving, and spiking. The program will work on developing skills and teamwork through several different drills and games. Your athlete will have a blast learning, growing their skills, and meeting new friends! This program runs through the MAC Summer Club. The swimmer enrolling in MAC Swim Team needs to be a member of the MAC pool in order to enroll. 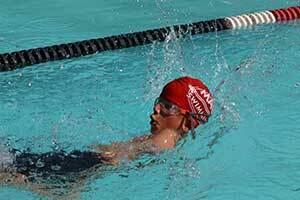 Shark swimmers range in age and skill level. At the start of the season, swimmers must be at least 5 years old and able to swim the full length of the pool independently. Practices begin May 20th! Click on the button below to get all of the swim team dates, times and details or start enrollment by logging in or creating your account. LESSONS FOR ALL AGES AND ABILITIES! Not only can swimming save a life, it’s one of the only sports that becomes a lifetime activity. 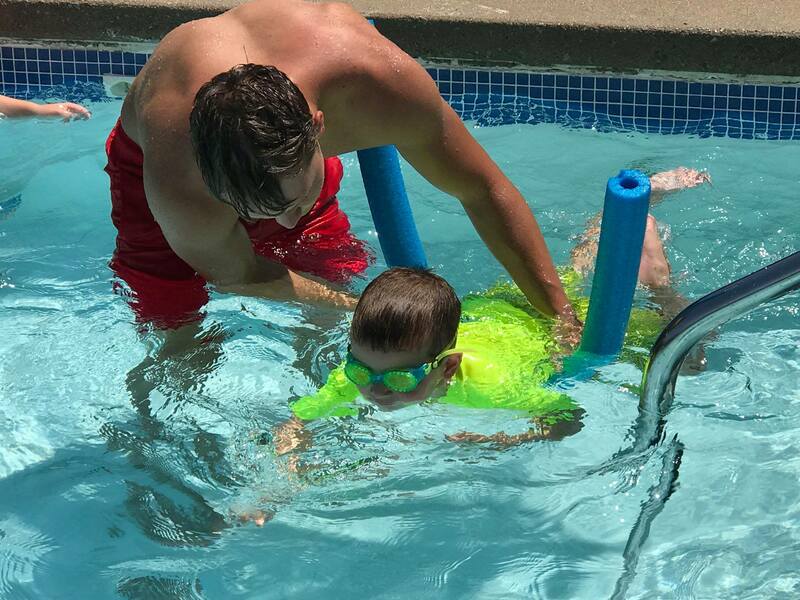 Swim Lessons are available for Members and Non Members of the MAC Summer Club. Enrollment will close at midnight the Friday before a session begins. What to bring? Just tennis shoes (no cleats), comfortable clothing, a water bottle and be ready to have some fun! Team tshirt is included! Be sure to click the Add On Button and choose a shirt size on the next page. Coach Trapp organizes the MAC Academy teams, skills practices and games. Some games will be double headers. Academy Uniform $50 – includes a dark and a light shirt, shorts, and socks that can be worn to the training sessions and weekend matches. Add the uniform and size on the next page. Your kids will love this fun and activity filled place to meet new friends, play games, learn new sports, do crafts and of course...swim! 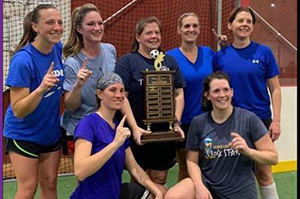 They will have fun and stay active during the summer months while we provide supervision for all activities while teaching sportsmanship and teamwork. Need a little extra time to pick up the kids? Check out the After Camp! May 28th Summer Camp Begins! June 3rd PLUS CAMPS BEGIN - PLUS Camps include swim lessons Tue.&Thu 8-9AM! Need a little extra time after MAC Fun & Fitness Camp to pick up the kids? Looking for an activity your kids can do each evening? Fast, Fit, Fun is for them! This program is designed to get the kids off the sofa, off of electonics and into having physical fun while getting fit! Not only will they develop good exercise habits, we'll be giving them an awareness of nutriiton as well as addressing the "off the field" challenges facing youth today. The schedule follows along the same weeks as the MAC Camp all summer long. Starts May 28th. $30 per week per particpant. 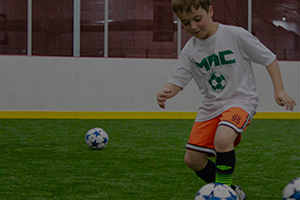 The MAC Academy Soccer Skills Camp focuses on specific technical, tactical, and physical aspects of soccer. Technical skills: dribbling, juggling, passing and receiving, striking, and becoming comfortable with the ball at the feet. Tactical skills: learning about width and depth, developing vision on the pitch, formations of play, and systems of play. 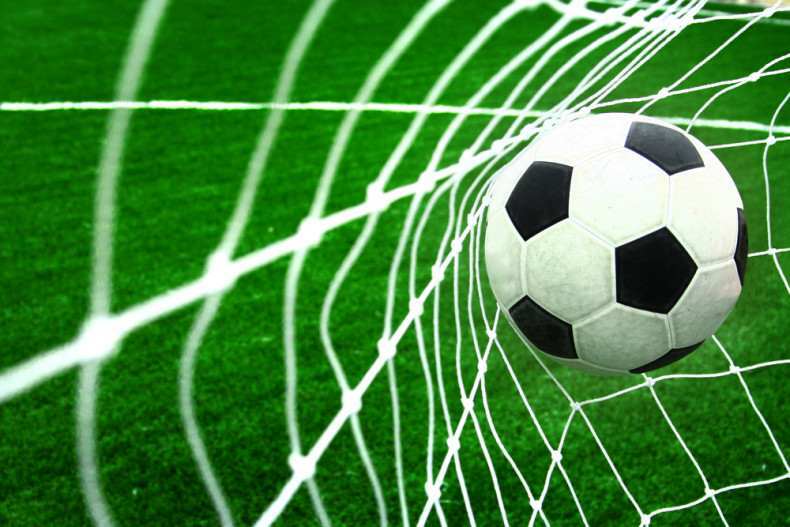 Physical skills: developing the knowledge of what it takes to physically compete on the soccer pitch. 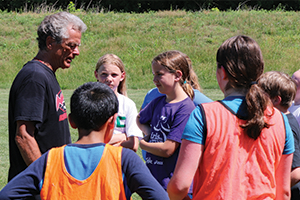 Camps are run by the MAC Soccer Director, David Trapp and members of the MAC Academy staff. Nathan Mason, Lauren Robb and Josh Rife. Goalkeeping Coach Bridger Pretz will also be assisting. Nathan Mason and Lauren Robb are the Head Coaches of William Woods Men's and Women's Soccer teams. 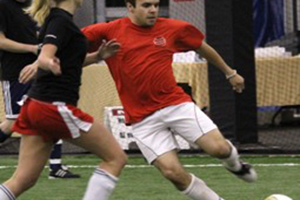 Along with soccer skills, the camp will also include Parisi Training! 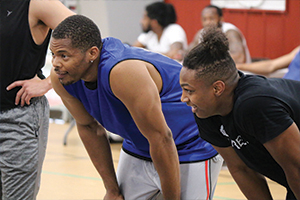 The Total Performance Program utilizes the most up-to-date research on safe athlete training techniques and injury prevention as it foundation. 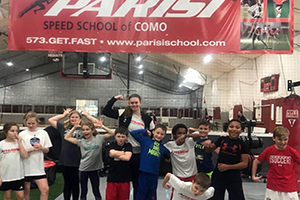 This program uses our signature speed and strength training methods and cutting-edge coaching techniques from certified Parisi Performance Coaches to produce maximum improvements in athletic performance while decreasing the potential of injury. $120 per camper already enrolled in Summer Camp for the same week. 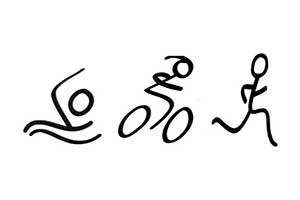 This is a training program for individuals interested in competing in triathlons. The swim will take place at the MAC, the run and bike ride will take place on the MKT trail. Transition training will be included. Each participant must be able to swim 50 yards and they must have their own bicycle and helmet. Participants are not required to compete, but we encourage them to register for the Mighty Max Triathlon at the Beach Club July 13! 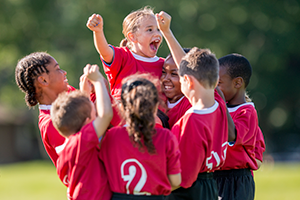 Studies have shown that physical fitness is an amazing way to increase learning. Physical fitness is one of the best ways to get the brain energized. 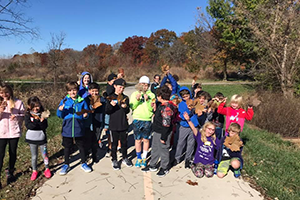 The MAC strives to provide a quality home school physical education program that combines sports, arts and crafts, team building, and other fun fitness activities. 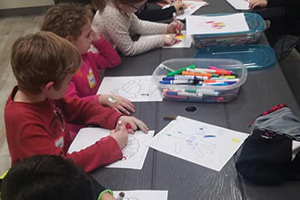 Every Tuesday in November, we will have a variety of age appropriate fitness activities for 45 minutes and a 30 minute art class. *We ask that parents stay with children under the age of 4. Otherwise children may be dropped off. What is it? It's a racquet sport that combines parts of badminton, tennis and table tennis. 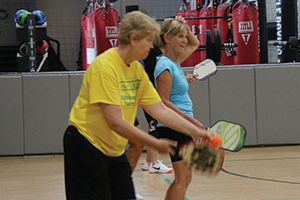 Normally 2 or 4 people play using paddles with a ball similar to a wiffle ball, played over a net. 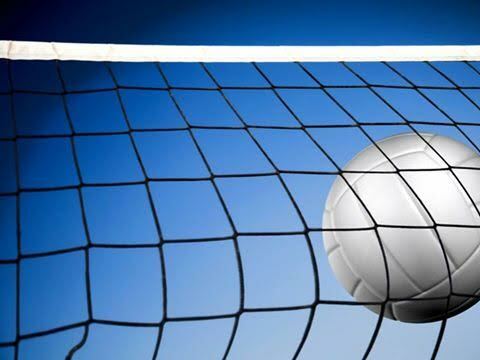 The MAC has indoor courts and offers daily court times available to all those who enroll each month. Pool play to determine rank for single elimination tournament. Must have 2 women on the court at all times. Enrollment deadline April 28th or when the max number of teams is reached. 8 teams maximum. or $150/Team If enrolled April 22nd or after. 5v5 includes the goalie. Must have 1 female on the pitch at all times. 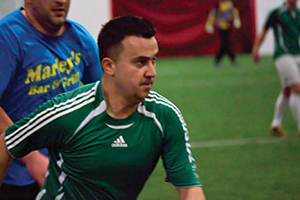 Coach submits open roster as representative of the team. Players can register individually and be placed on a MAC team. 8 games guaranteed. If you enroll as a player we will place you on a team. 5v5 includes the goalie. Coach submits open roster as representative of the team. 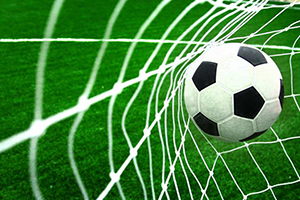 Players can register individually and be placed on a MAC team. 8 games guaranteed. 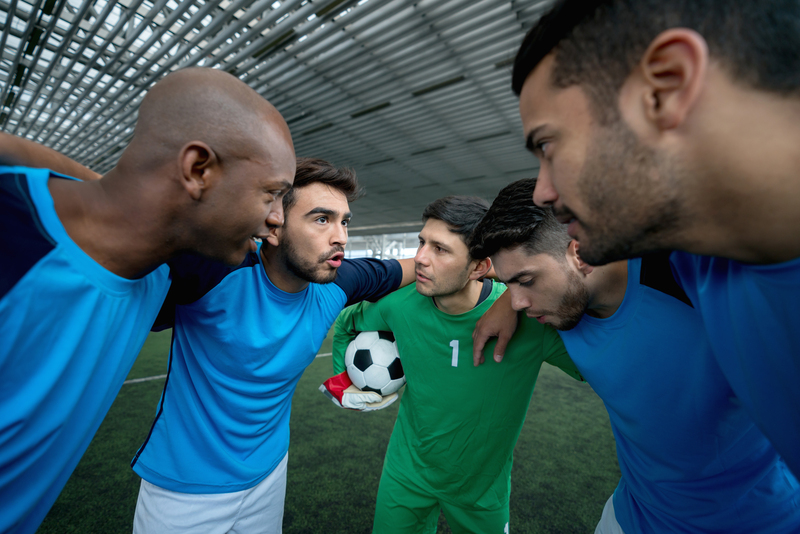 Men 18 + Spring Session: March 13th - May 2nd Games Wednesdays or Thursdays between 7:30PM and 12:00AM 5v5 includes the goalie. 5v5 includes the goalie. Players can enroll individually and you will be placed on a MAC team. 8 games guaranteed. 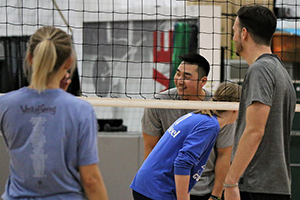 We’re looking for more great coaches and parent volunteers to help promote and create great sports programs for kids of all abilities. If you or someone you know is interested in coaching or helping with Volleyball, Basketball, T-Ball or soccer, contact Andrea Kleinsorge. She’d love to talk with you! If this is your first time creating an account or if you haven’t logged in to your MAC account for a while, start here to find out the details. No more MSM and we now have family accounts!